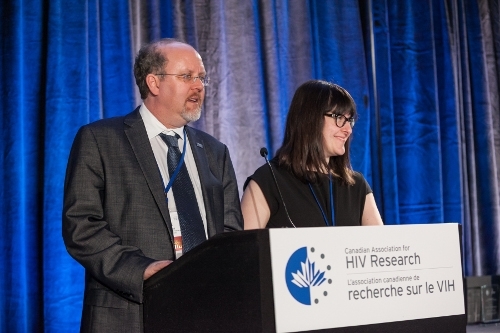 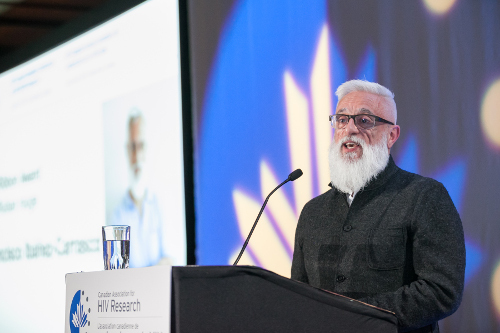 Annual Canadian Conference on HIV/AIDS Research 2017 – Sea to Sky Meeting and Association Management Inc.
CAHR annually has a stellar program of world-renowned speakers, allowing participants to connect with researchers, frontline public health and community-based workers, policy makers, people living with HIV and AIDS and others interested in the field of HIV research. 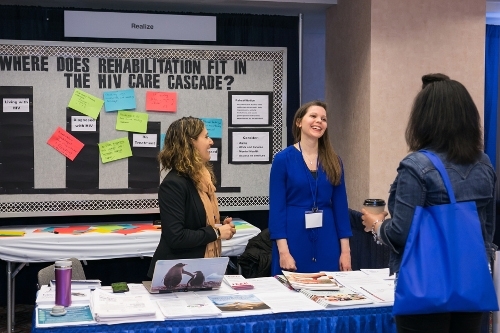 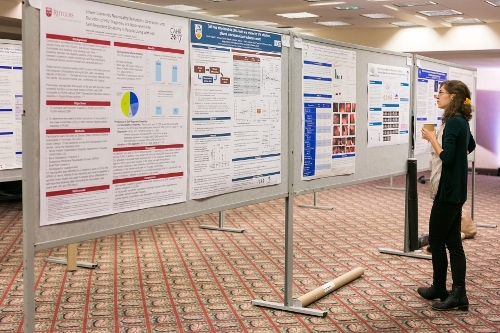 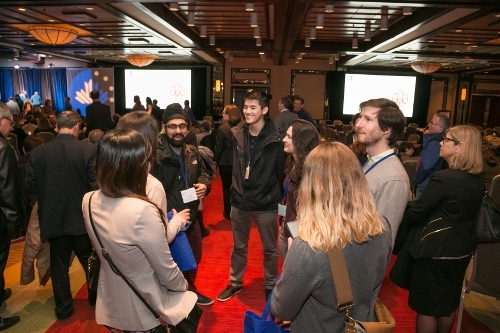 The pre-conference events included two days of ancillary events and workshops and a Learning Institute to those new to the field of HIV/Aids research. 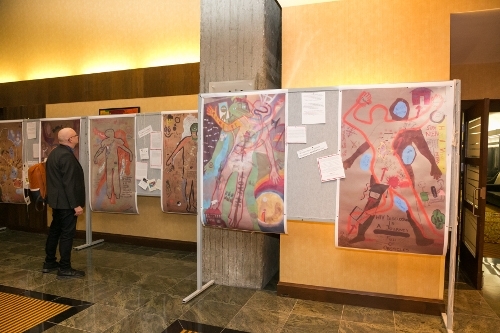 The five scientific tracks each hosted plenaries and extensive concurrent sessions over the next three days. 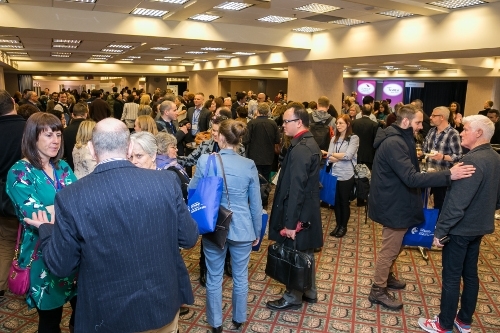 CAHR’s AGM took place along with sponsored lunches, the Gala Party and many cups of Montreal’s coffee were poured during the networking breaks. 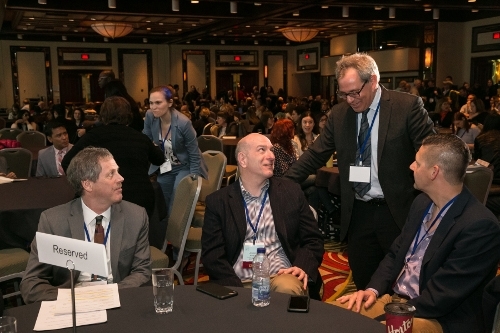 The Conference was hosted in French and English.